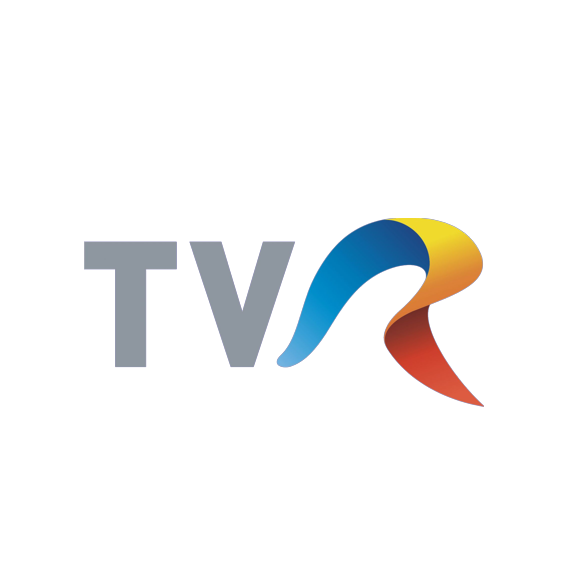 TVR Moldova is the channel of the Romanian Television Society for the Republic of Moldova. His goal is to promote Romanian culture and language, the traditions of national spirituality. It is a generalist post that broadcasts TVR studio productions in Chisinau and Bucharest, as well as acquisitions in the international audiovisual market.